If you’ve ever worn eyeglasses or have any sort of visual impairment, chances are you’ve received advice on how to take better care of your eyes. There are various helpful things you can do to maintain your visual health apart from regular eye checkups and comprehensive eye exams, including eating healthier. Today’s blog post from your preferred eye care clinic, Vienna Eyecare Center, covers five highly nutritious foods that can help maintain and even boost your visual health. Freen, leafy vegetables such as spinach, kale and collards are excellent sources of folate, zinc, calcium, iron, vitamin C and fiber, to name a few. In addition to boosting your visual health, these nutrients can also help reduce your risk of developing chronic illnesses such as heart disease and type 2 diabetes. Oily fish such as salmon and tuna are rich in omega-3 fatty acids known to reduce inflammation. Omega-3 fatty acids also promote retinal health and, in some cases, prevent dry eyes. Note that fish can be contaminated with toxic amounts of heavy metals such as mercury, so to avoid the harmful effects of such contaminants, limit your fish intake to two or three servings per week. You can also talk to your eye doctor regarding vitamins and supplements you can take. Eggs, nuts and beans are excellent sources of protein that make good alternatives to meat. Egg yolks contain vitamin A and lutein, while nuts such as almonds contain vitamin E—nutrients that are vital for maintaining visual health. Beans, on the other hand, are good sources of bioflavonoids and zinc, which can help reduce the risk of developing cataracts and macular degeneration. When paired with other nutrient-rich foods, citrus fruits such as oranges, lemons and limes can help combat cataract development. Fruits that are rich in vitamin C also help promote the health of the blood vessels in your eyes. Oysters are more than just a fancy dish; as one of the richest sources of zinc, consuming just one piece of oyster can help you meet your daily mineral requirement. Zinc is also known to enhance your central vision and ensure adequate production of retinal pigment. Just be mindful of the fat and caloric content of oysters. Note that these foods, however nutritious they may be, should be consumed in moderation. If you’d like to know more about how you can boost your visual health, you may consult your eye specialist or optometrist. 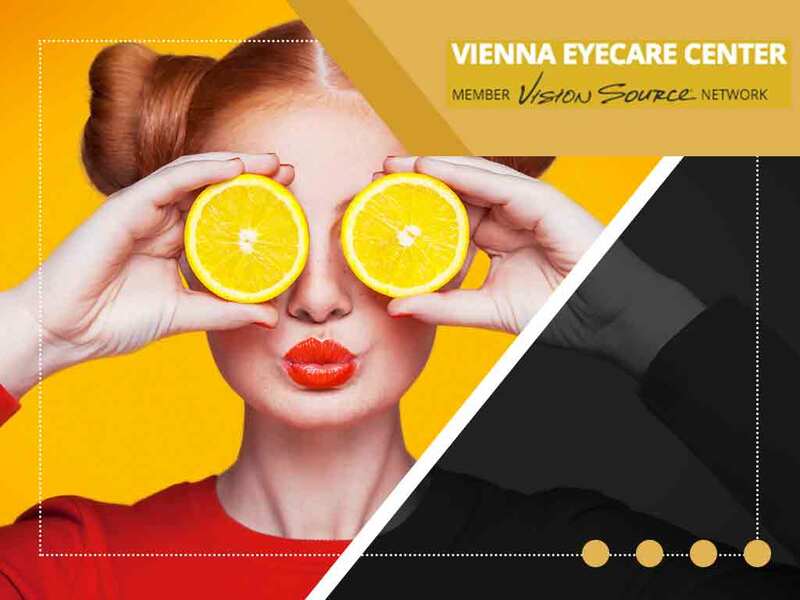 You can also rely on Vienna Eyecare Center for all your eye care needs. Call us today at (703) 938-7633 to schedule an appointment. We work with patients in Mclean, Reston, and Vienna, VA.